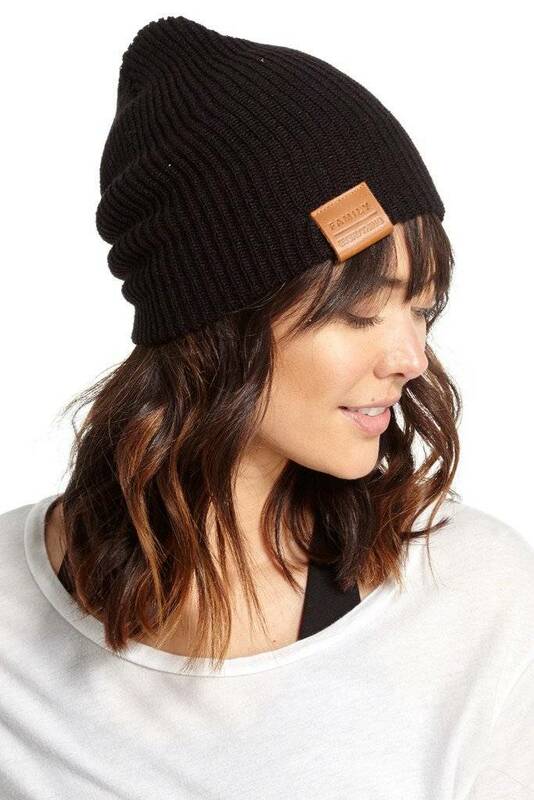 Everyone needs and loves a good beanie. We crafted this little number with leather engraved detailing and an option to have it extra slouchy. 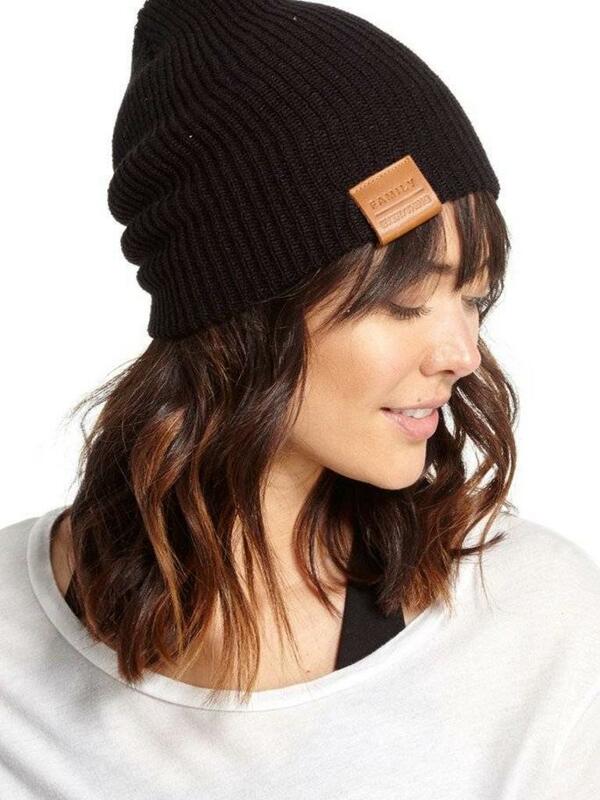 Perfect to throw on when you're having a bad hair day, or if its extra cold outside! Flip it up to show the good hYOUman logo, or wear it slouchy to show off our good MESSAGE. This is a unisex beanie, made to fit all!